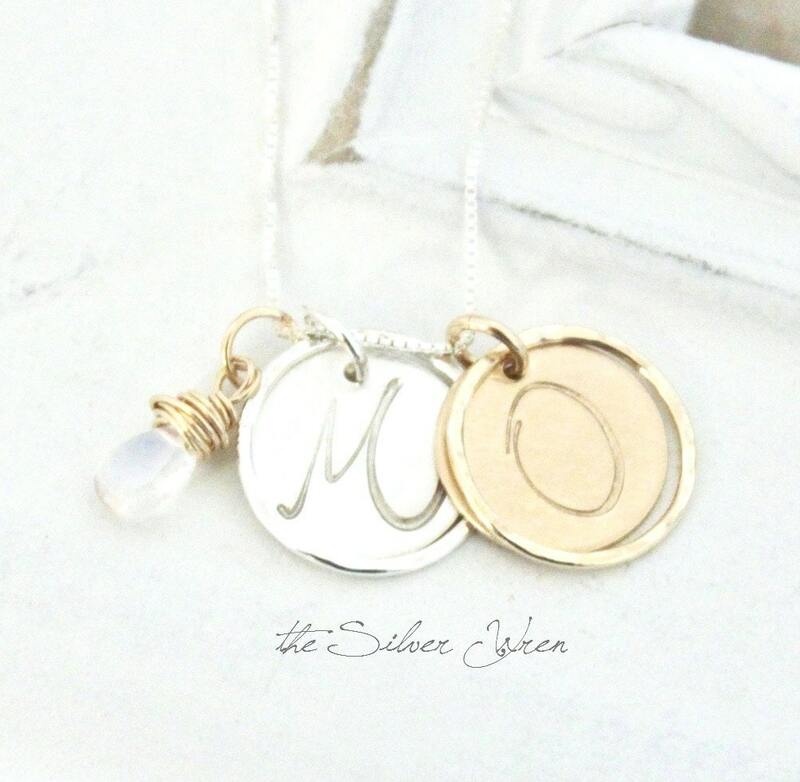 Our classic initial necklace designed with eternity rings and a sparkling moonstone. 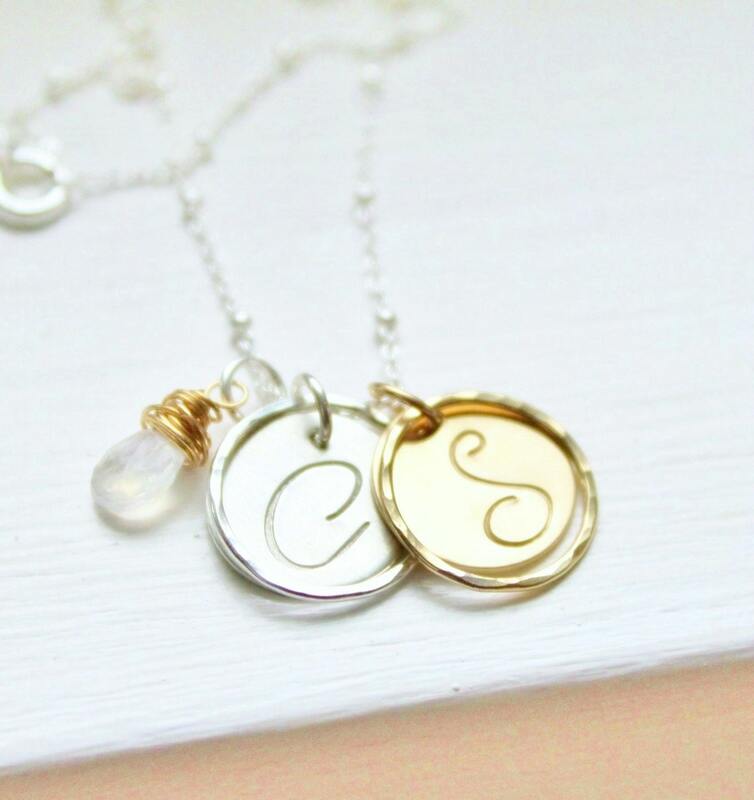 This custom necklace is personalized with your choice of initials and handcrafted just for you. 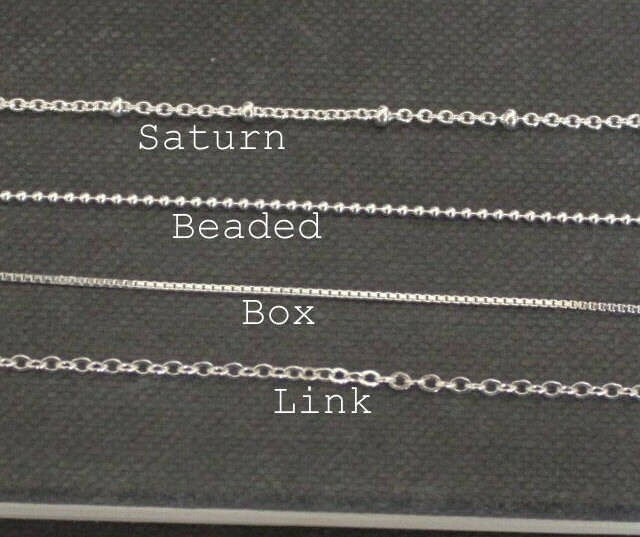 -A high quality sterling silver necklace in your choice of style . -Sparkling moonstone briolette hand wrapped in 14kt gold filled wire. This necklace is beautiful! Thank you! Received my item quickly and it was perfect! 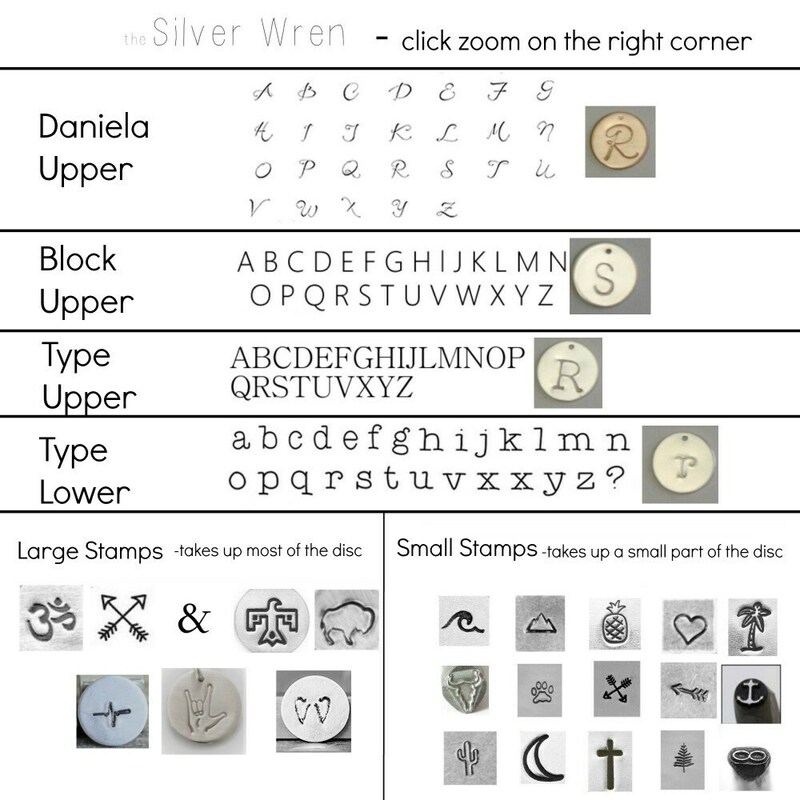 Clear and prompt communication from the seller. She created exactly what was requested via special order. Shipping was on time. 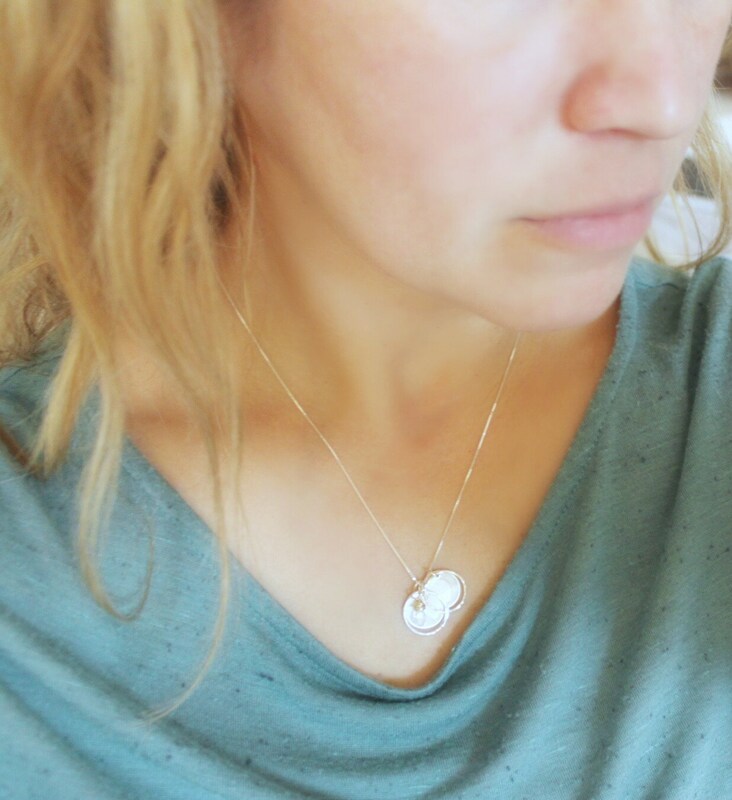 This is my "go-to" necklace and a memorable way to celebrate my boys!